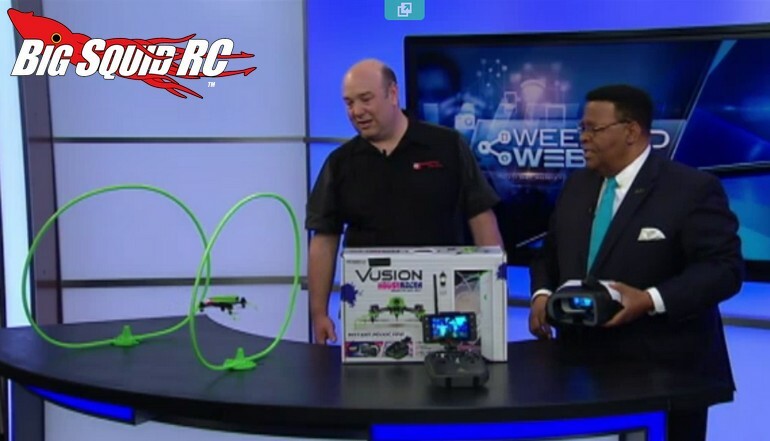 Vusion House Racer Featured On NBC Chicago « Big Squid RC – RC Car and Truck News, Reviews, Videos, and More! Over the weekend, Steve from Hobbytown USA in Orland Park, Illinois made a stop by the NBC Chicago studios to show off Hobbico’s RISE Vusion House Racer. Watch the video below to see the House Racer impress the NBC staff and to also see just how easy it is to fly. The House Racer can be flown just about anywhere, and with street pricing under $200, it is an affordable way to have some fun. To get more details on the Vusion House Racer simply hit up This Link or you can Click Here for more RISE news on BigSquidRC.